1. How to prepare yourself for the colour appointment? You can peruse the various home decorating magazines on the market, as well as visit some model homes to familiarize yourself with the latest available decorating options & trends. 2. What to bring to your colour appointment? Many purchasers come prepared with questions, sample pictures and ads from magazines, or photos/sizes of their current furnishings which will be incorporated into their new home. You are also welcome to bring along a cushion from your couch, a swatch of your bedding ensemble and perhaps even one of your dishes and towels, so that you can best compliment your selections of carpeting, tiles, counters and cabinetry. One last suggestion - bring in your digital or disposable camera and take pictures of the selections for your future reference! If you plan to upgrade any of your standard features, although not necessary, please bring in your cheques, interac or credit cards to pay for your upgrades. 3. What to expect at your colour appointment? 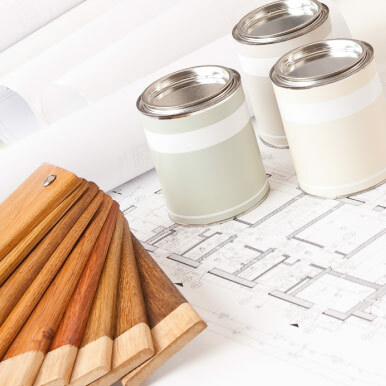 When you arrive at the Décor Store you will have the opportunity to walk through our wonderful facility to look at the kitchens, bathrooms, as well as browse through all of the samples of flooring, ceramics, faucets and many other items. During your appointment your personal colour consultant will lead you through the entire process of choosing your finishings that best suit your taste and lifestyle. 4. How to pay for your upgrades? Once you have completed your colour chart, you will have the opportunity to pay for all of your upgrades by cheque, interac, or credit card (Visa, MC & AMEX). You also have the ability to amend your purchase price to include upgrades in your mortgage with as little as 50% deposit. Ask your colour consultant for details.